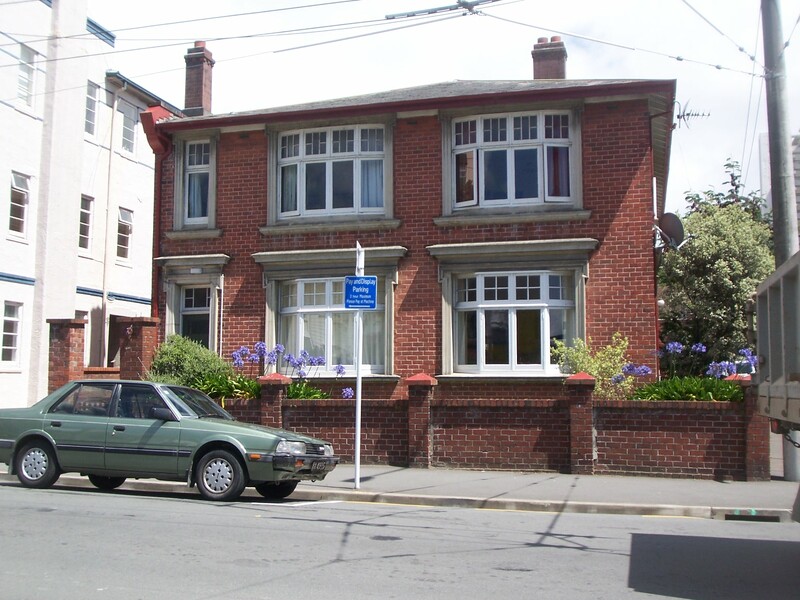 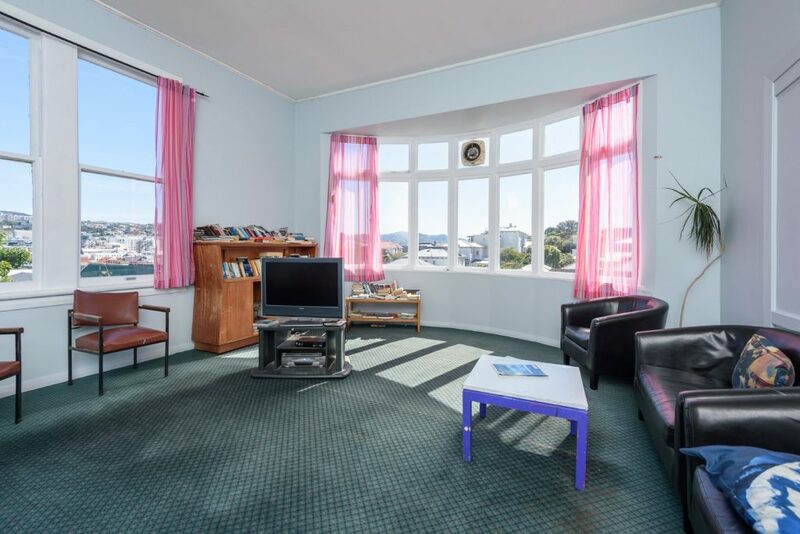 We now have a room available to rent at Rowenas Lodge, conveniently situated at 115 Brougham St in Mt Victoria. 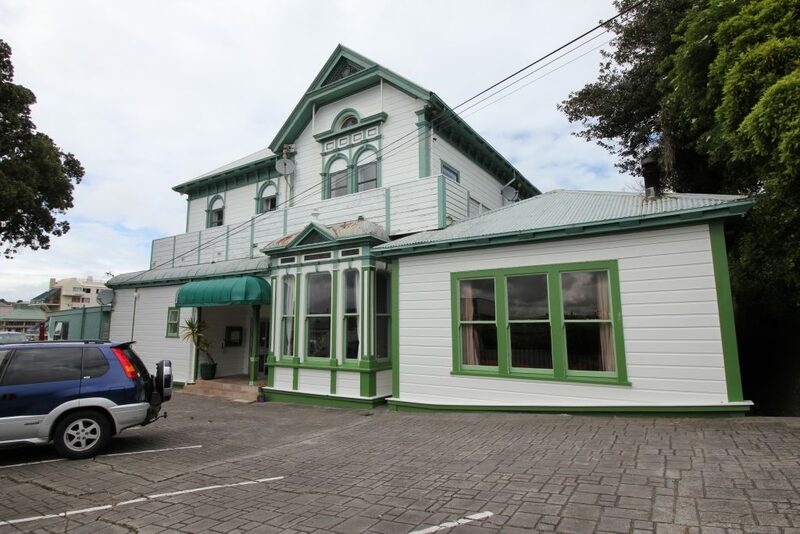 We now have a room available to rent at the Carillon Lodge, conveniently situated at 33 Thompson St, Mt Cook. 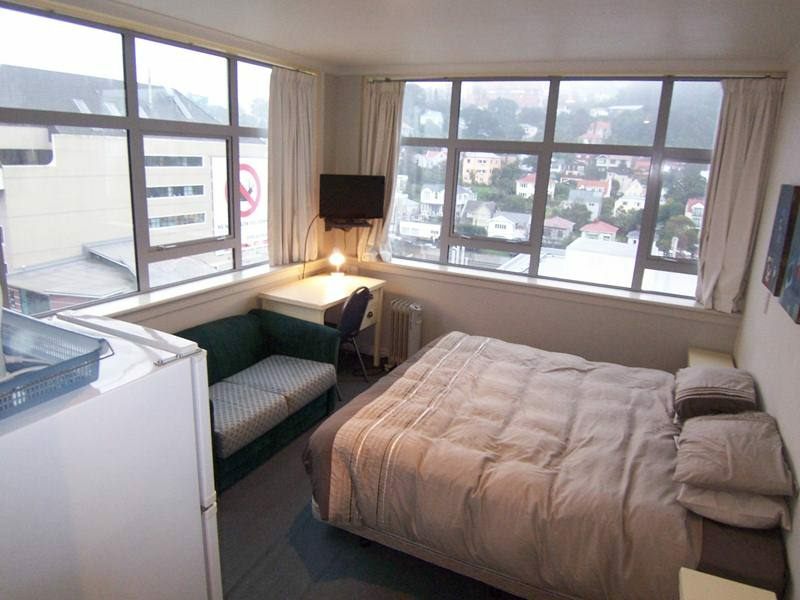 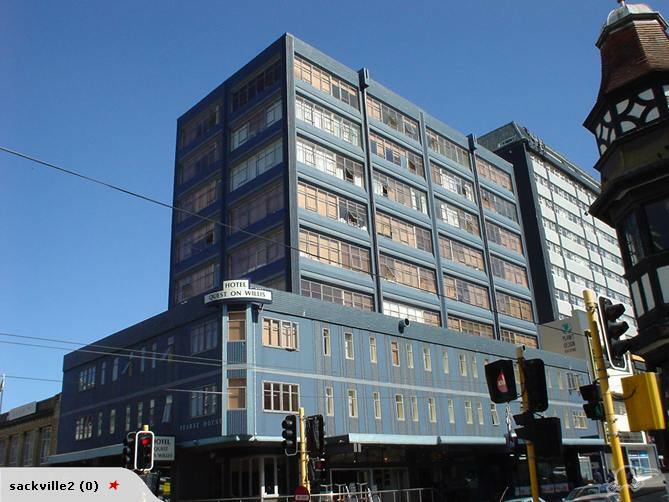 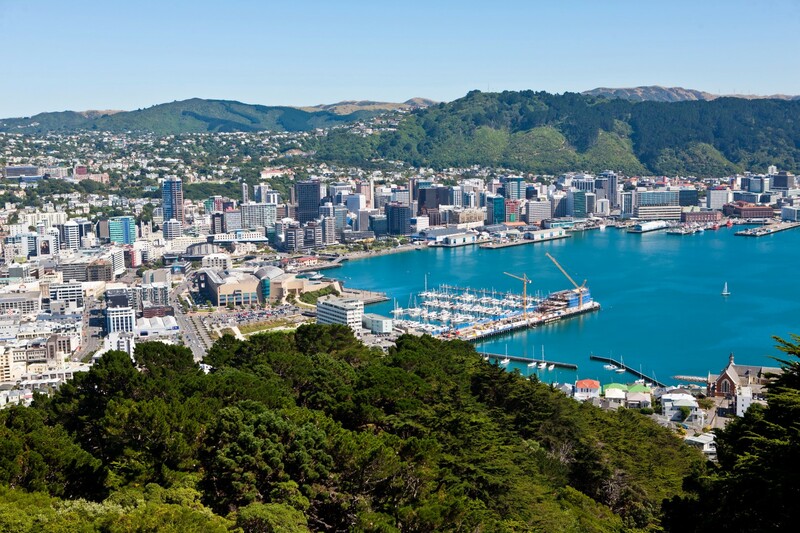 We now have a fully furnished studio apartment available for rent, centrally located at 219 Willis Street. 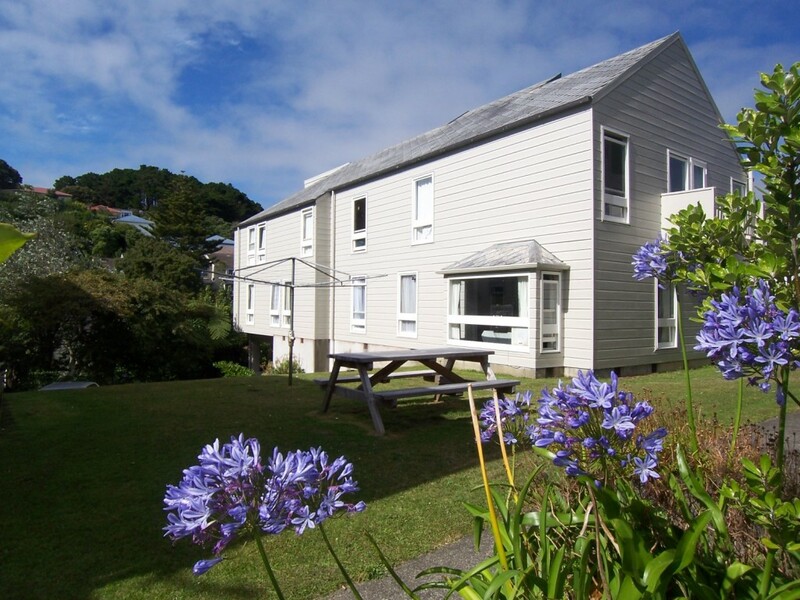 It is suitable for either a medium or long term stay. 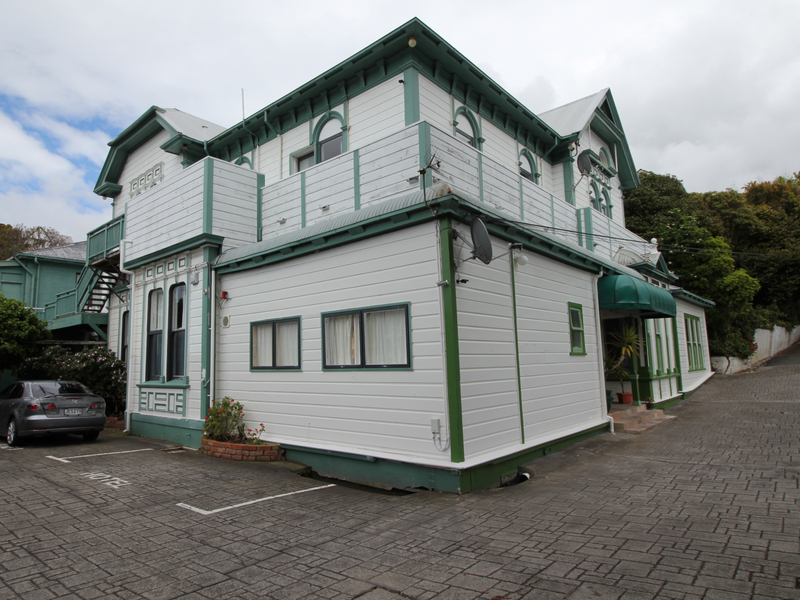 We now have a room available to rent at the Pickled Parrot Lodge, conveniently situated at 113 Coromandel St in Newtown.